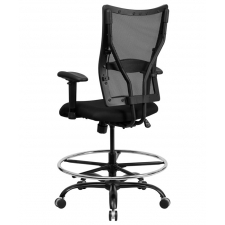 BTOD Heavy Duty Mesh Back Drafting Stool Seat Height 20-26" Rated For 400 lbs. 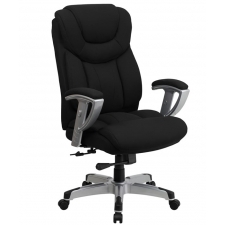 Sale Price: $336.99 + Free Shipping! 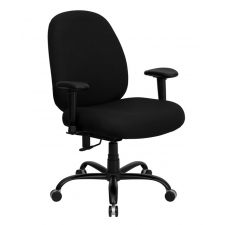 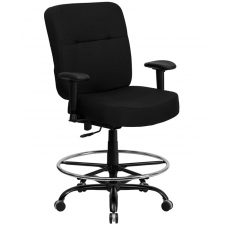 Promoting productivity in the workplace is made easier with furniture that provides ideal comfort and mobility. 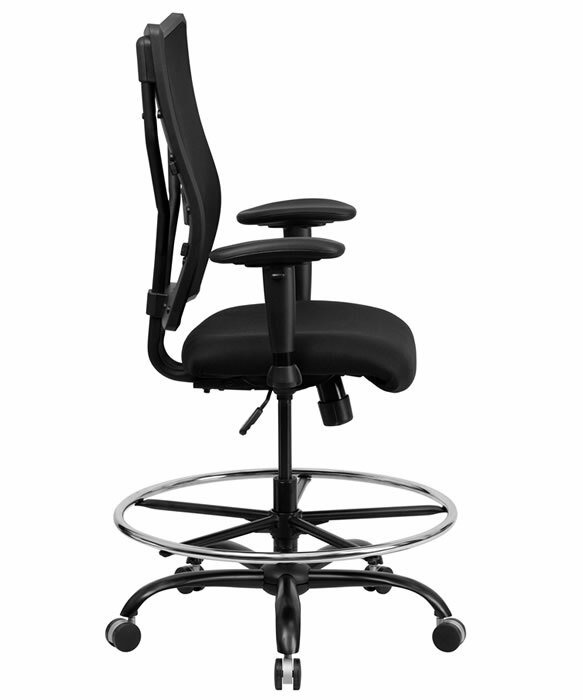 Get around and stay focused with the BTOD Heavy Duty Mesh Back Drafting Stool Seat Height 20-26", a configurable solution with weight capacity for up to 400 pounds. 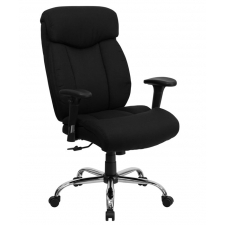 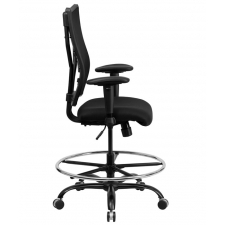 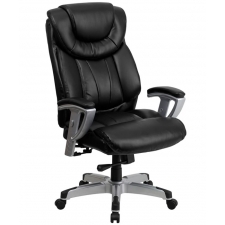 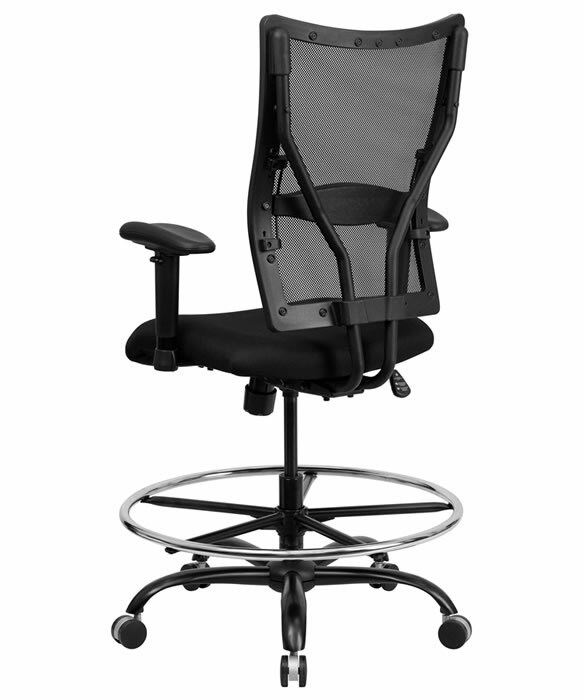 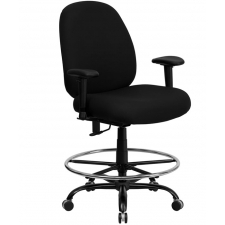 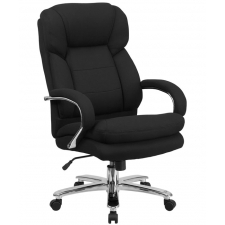 Integrated lumbar support, chrome foot ring, and thick waterfall seat are designed to keep you comfortable and help you maintain focus, while the dual-wheel casters make it easy to reposition yourself with maximum efficiency. 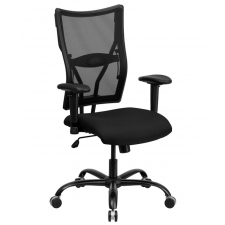 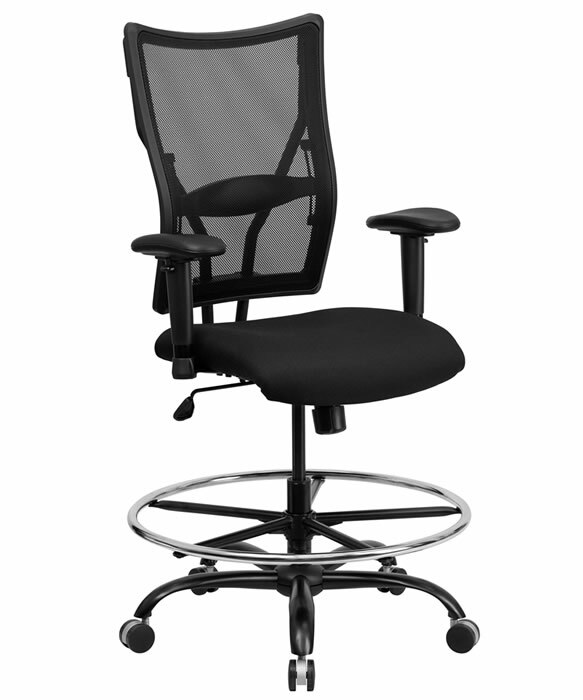 Finally, you’re sure to enjoy optimal airflow with the flexible mesh-style back of this BTOD Drafting Seat.